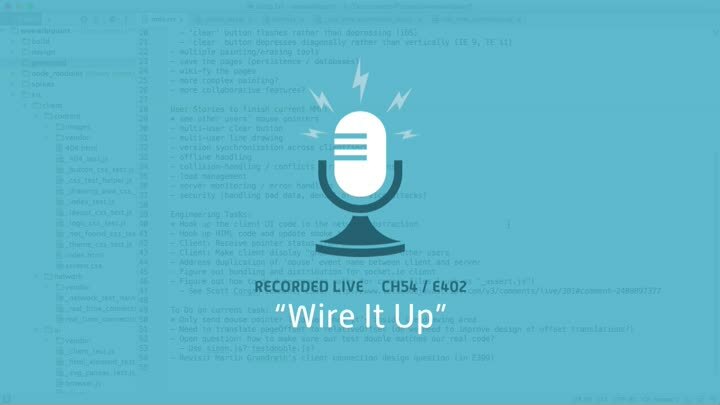 We wrap up our chapter with our last client-side networking test—for now, anyway—and wire up our HTML. Now our client sends mouse pointer locations to the server. Better yet, it’s all tested.